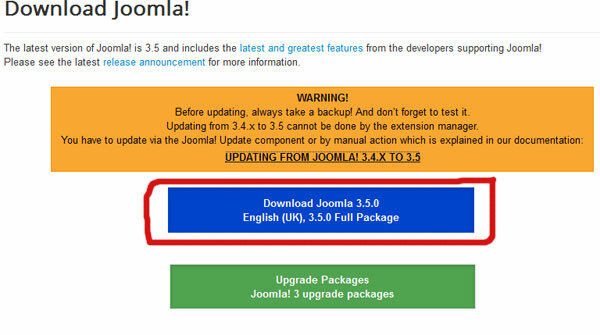 How to intstall Joomla 3.5 ? 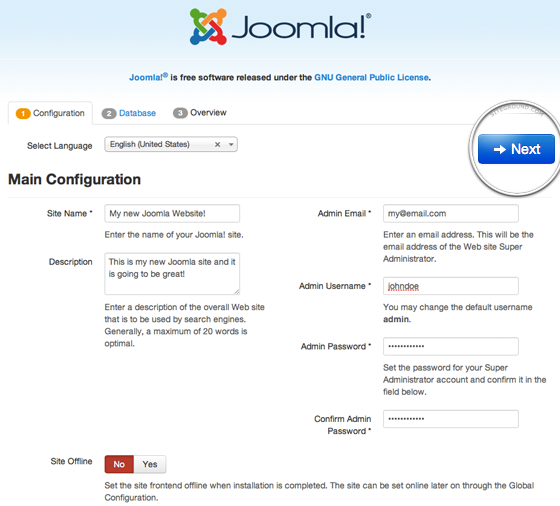 Joomla 3.5 is the lastest version of Joomla now , and let's see how to intstall Joomla 3.5 ! 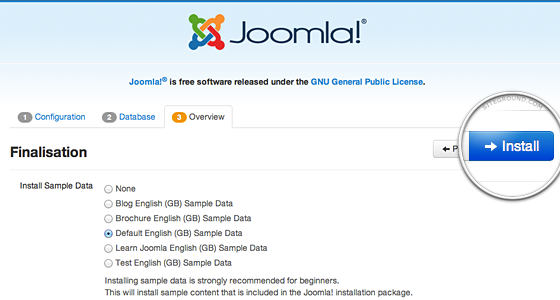 To start a Joomla installation on a web server, first you need to download the Joomla installation package . 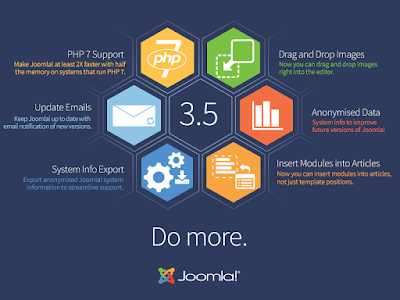 Download Joomla 3.5 here . 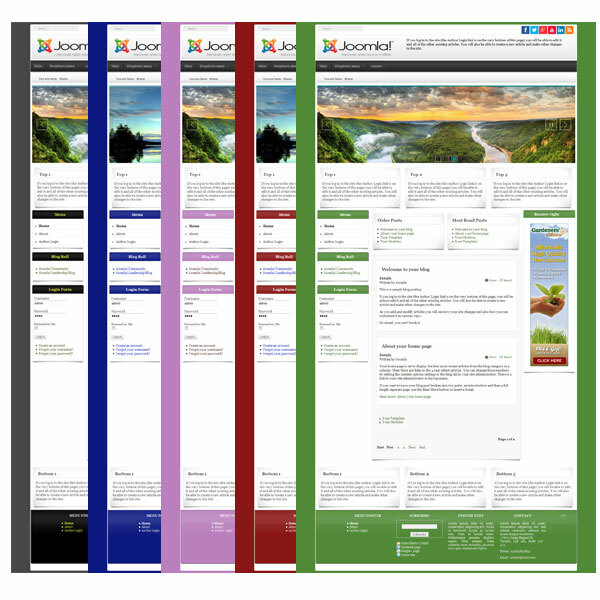 Now, you need to upload the extracted files and folders to your web server. 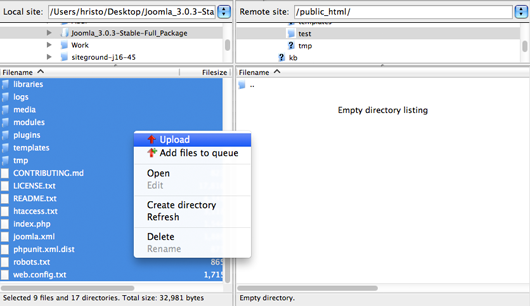 The easiest way to upload the Joomla installation files is via FTP. For detailed information on how to upload files via FTP. 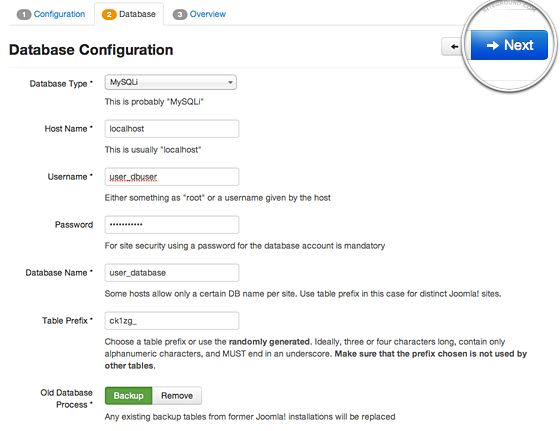 Next, you need to create a MySQL database and assign a user to it with full permissions. 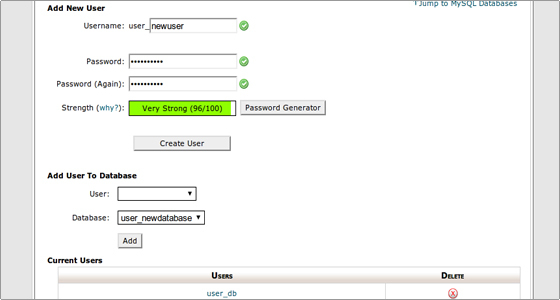 Once you create your MySQL Database and User, make sure you write down the database name, database username and password you've just created. You will need those for the installation process. 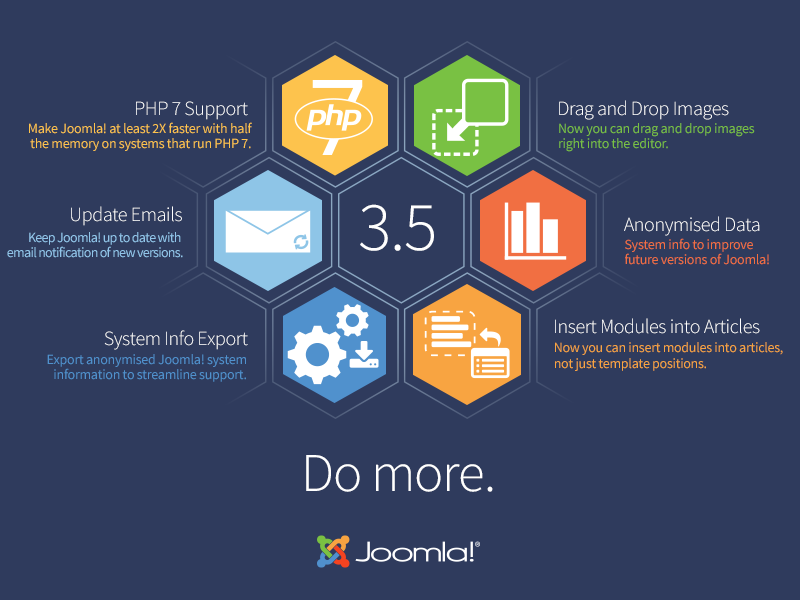 Thats's all and now you have installed Joomla 3.5 on your server !